Kumar was arrested on February 12 on charges of sedition and criminal conspiracy after alleged “anti-national” slogans were raised on the JNU campus on February 9. TAKING a strict view against alleged “anti-national slogans” raised on the campus of Jawaharlal Nehru University (JNU) on February 9, the Delhi High Court today granted six-month interim bail to JNUSU president Kanhaiya Kumar with the condition that he give an undertaking that he would not “actively or passively” participate in such an activity again. The bench of Justice Pratibha Rani, in its order, held that “the thoughts reflected in the slogans raised by some of the students of JNU who organised and participated in that programme cannot be claimed to be protected as fundamental right to freedom of speech and expression”, and that the court would “consider this as a kind of infection which needs to be controlled/cured before it becomes an epidemic”. 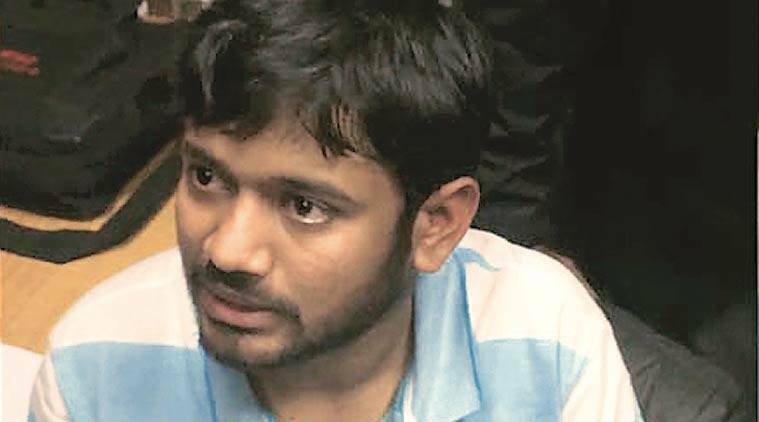 JNUSU president Kanhaiya Kumar was granted an interim bail by the Delhi High Court. Noting that Kumar “might have introspected about the events that had taken place” during his 20-day custody, the judge held she was “inclined to provide conservative method of treatment” and granted interim bail. The 23-page order included photographs of JNU students in the protest, including those holding Afzal Guru posters. Kumar, who is the President of the JNU Students Union, was arrested on February 12 on charges of criminal conspiracy and sedition. The police had alleged that he was one of the “organisers” of the event held to protest the hanging of Parliament attack convict Afzal Guru. 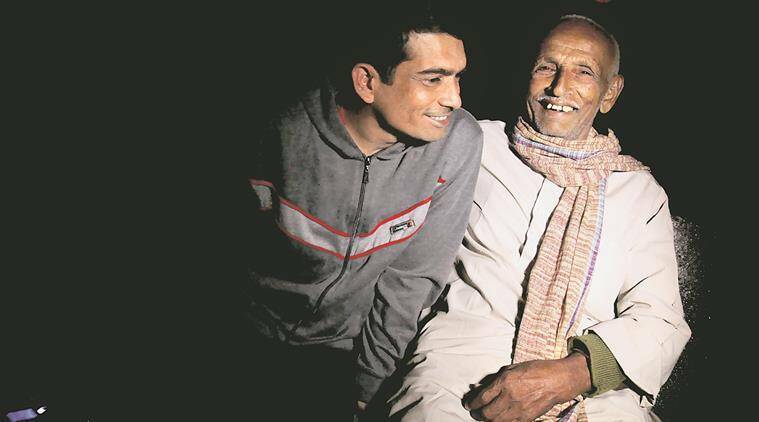 Kumar, in his plea, had sought bail claiming that he did not raise any anti-India slogans and that he was not part of the event. The bench has noted that the Delhi police had admitted that Kumar had “not been seen” raising any anti-national slogans in the video footage available. “As President of JNUSU the petitioner was expected to be responsible and accountable for any anti national event organized in the campus,” observed the bench. The court further noted that the exact role of Kanhaiya was currently under investigation, and the charges of sedition could vary from very lenient offence punishable only by a fine to stringent offence which could carry life imprisonment. The surety may also have to submit a similar undertaking. Observing that Kanhaiya in his bail plea had raised the issue of freedom of speech and expression, the bench noted that Kumar belonged to the “intellectual class” and had a “political affiliation and ideology”. “The reason behind anti-national views in the mind of students who raised slogans on the death anniversary of Afzal Guru, who was convicted for attack on our Parliament, which led to this situation have not only to be found by them but remedial steps are also required to be taken in this regard by those managing the affairs of the JNU so that there is no recurrence of such incident,” the court has said. Two other JNU students, Umar Khalid and Anirban Bhattacharya, accused of raising anti-India slogans during the event, are in judicial custody.